The Freeform Shamir Autograph III is rightfully considered the best progressive lens on the market today by many independent optometrists and opticians. If you already wear progressive lenses, you’ll appreciate that no matter how much your glasses improve your vision, there are some limitations. You may notice a swimming effect at the sides of your lenses or have a narrower field of vision than you would like. The Shamir Autograph is the first and only varifocal lens that eliminates these annoying constraints, giving you ultimate vision with no compromise. Progressive sunwear lenses designed for sports and an active lifestyle. Far Vision- Wide and distortion-free far vision zone, with a moderate increase of power below the fitting point, providing clear and stable vision above and below the horizon. Perfect for dynamic sports in which rapid and sharp movements would otherwise cause distorted vision and affect performance. Intermediate Vision- Corridor designed to ensure optimal vision of the Safety Zone. What is the Safety Zone? The 1-5m area in front of the athlete, critical for sports, which must be monitored continually in order to plan the next move and identify obstacles along the way. The Shamir Attitude III Sport lens maintains the precise optical power required for a comfortable and natural view of this crucial area. Near Vision- Dynamic location of near vision zone for a clear and comfortable view of a watch, GPS and other sports gadgets. 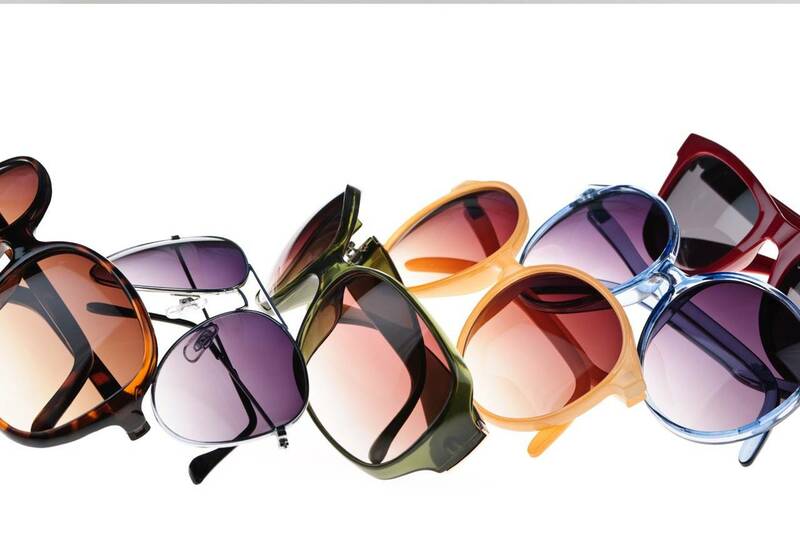 Progressive sunwear lenses designed for a stylish lifestyle. Varilux S Series lenses are the most advanced progressive lenses on the market today. Varilux S Series lenses provide all the benefits of other Varilux lens designs, while eliminating the “off-balance” feeling sometimes experienced when wearing other progressive lenses. Whatever the distance, whatever the situation, you will see the difference immediately. No more squinting in a candlelit restaurant or missing the subtle beauty during sunset. Get sharp, natural vision at any distance, even in low lighting conditions with Varilux Comfort lenses, featuring exclusive W.A.V.E. Technology: Wavefront Advanced Vision Enhancement™. W.A.V.E. Technology stabilizes power in an extended near area, allowing the eye to use a larger area of the lens, so wearers access near vision comfortably, with a greater field of sharpness. As pupils are particularly enlarged in low-light situations, aberrations are more apparent. W.A.V.E. Technology‘s coma control has a significant impact here even providing improved contrast sensitivity.